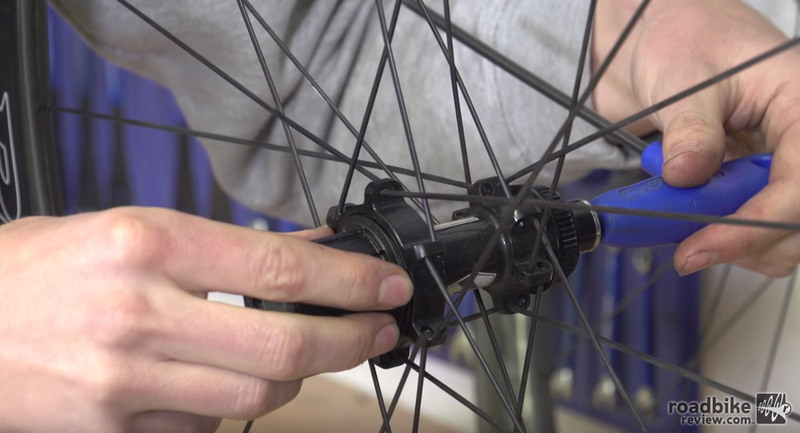 Freehub failure during a ride likely means the end of your ride. That’s why periodic maintenance is important, especially if you often ride in wet conditions. 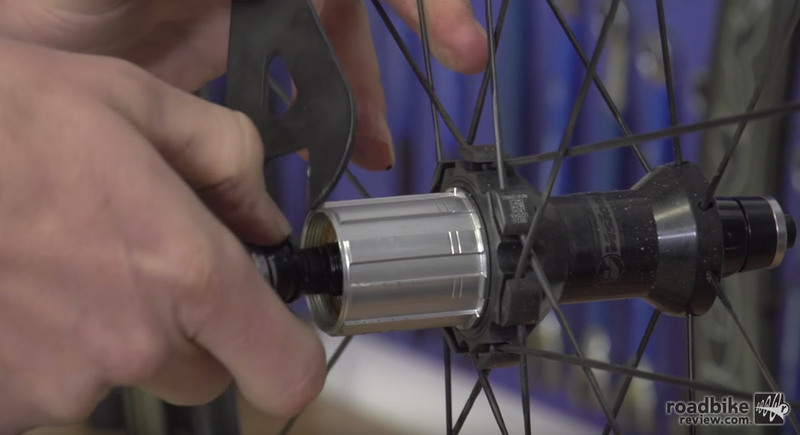 Freehub failure during a ride likely means the end of your ride. That’s why periodic maintenance is important. If the freehub pawls become clogged with gunk they may become unable to spring back into place, causing wheel failure. Thoroughly degreasing is the best way to get pawls moving again. 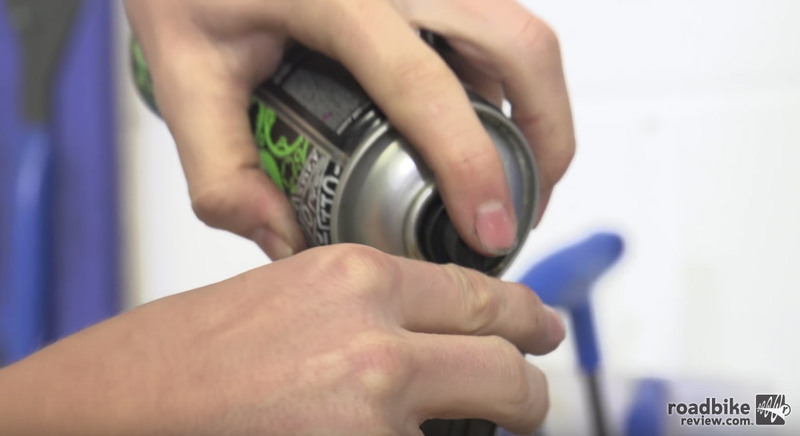 Some dry chain lube will usually do the trick once you have degreased the freehub.